Since 1647, we have been dedicated to producing high quality sake for over 360 years. Japanese Sake Kamosi-bidokuheiji is loved worldwide. 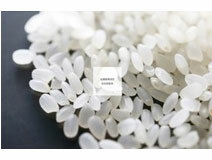 A large amount of beautifying ingredients are produced during the process of sake fermentation. 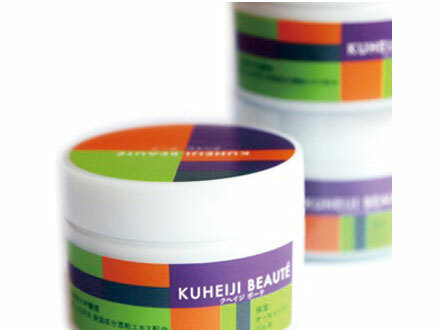 Kuheiji Beaute is made with sake lees essence, enriched with beautifying ingredients and extracted from fermented rice we grew on our own. It is an all-in-one type that works as toner, treatment, skin milk and cream all at once; the sake lees essence will keep your skin moisturized until the morning!